A man who was found guilty of second-degree murder in a daytime shooting at Toronto's landmark Eaton Centre mall has been granted a new trial after a judge found the jury that convicted him was improperly selected. The man who was convicted of second-degree murder after firing 14 shots in Toronto's Eaton Centre was granted a new trial in a decision Friday. 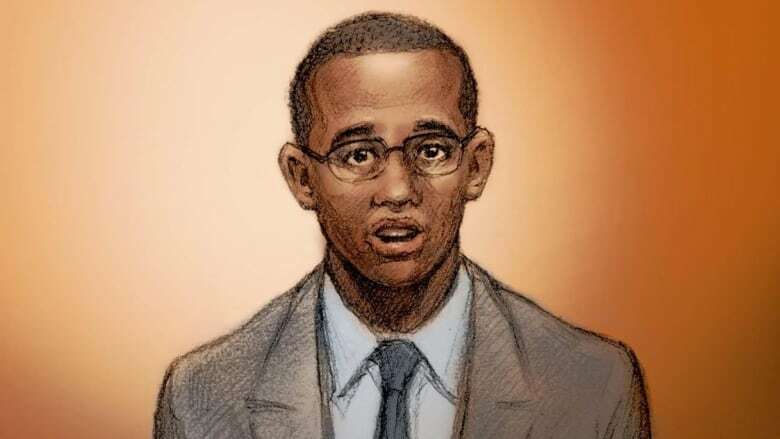 Ontario's Court of Appeal overturned Christopher Husbands's convictions saying that the trial judge made an irreparable mistake in overruling a defence request to "rotating triers" during the jury selection process. As part of the process, prospective jurors may be questioned as to whether they believe they can remain impartial. Two people from the jury pool take on the role of "triers," meaning they weigh the answer and determine whether there is sign of bias. Lawyers for both the Crown and the defence then decide whether to allow the person on the jury. Each newly appointed juror replaces one of the two triers so that the responsibility is shared, a process called "rotating triers." At the request of the accused, the court can appoint two people who will assess all the prospective juror responses. These are called "static triers" and do not get to serve on the jury. The appeal decision said that Husbands's lawyers made it clear they wanted rotating triers but the judge, Superior Court Justice Eugene Ewaschuk, imposed static triers. At least one other case presided by Ewaschuk has seen its verdict overturned on appeal over the same issue. 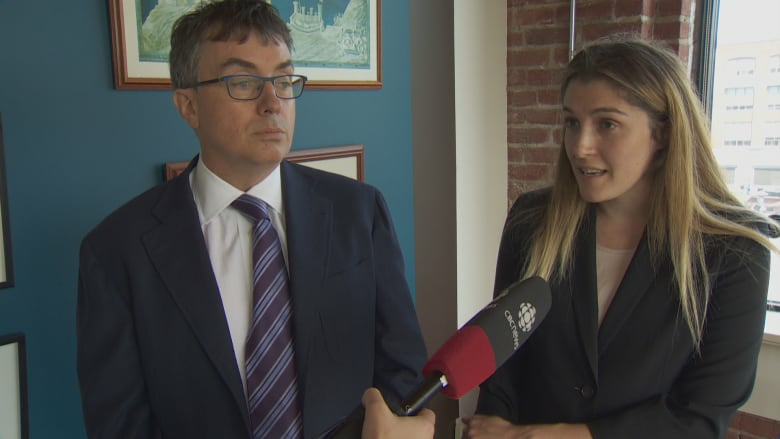 Stephanie DiGiuseppe, one of Christopher Husbands's lawyers says the defence fought vigorously for their client's right to rotating triers. "At the time, we put forward to him cases which suggested that [the judge's decision to have static triers] would result in a future new trial for Mr. Husbands and he made his decision notwithstanding those arguments," she said. Husbands was acquitted more than two years ago of first-degree murder but was found guilty of two counts of second-degree murder in the deaths of Nixon Nirmalendran, 22, and Ahmed Hassan, 24. He was also found guilty of five counts of aggravated assault and one count of criminal negligence causing bodily harm. 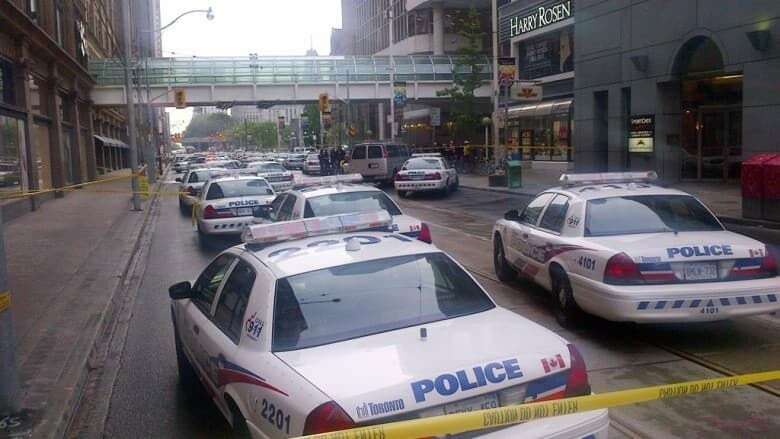 The June 2012 shooting at the Eaton Centre's crowded food court sparked mayhem in the mall and sent hordes of panicked shoppers running for the exits. Husbands, whose lawyers had put forward a defence of not criminally responsible due to post-traumatic stress disorder, was sentenced to life in prison with no chance of parole for 30 years. His lawyers say that jury selection will be a major concern once again as they move into the new trial. "The fact that it's already received such high publicity always means there are real concerns about what people will know and what impressions they will have formed and whether or not they can be unbiased jurors," according to Husbands's lawyer, Dirk Derstine. But Stephanie DiGiuseppe added that "we do have faith in the people of Toronto and that they can give Mr. Husbands a fair trial, the trial that he very much deserves."